As brands go, Samsung isn't one that you'd normally expect to find fraternising with the budget laptop market. Samsung sponsors Chelsea Football Club, for instance, a sure sign that a company is looking to associate itself more with Fortnum & Mason than with Lidl. And yet the R20 weighs in at less than £500, whether you include VAT or not. The R20 doesn't look like a budget laptop, though. The lid is finished in glossy black. Open it up and you're greeted with a subtle swirl design along the top of the keyboard. 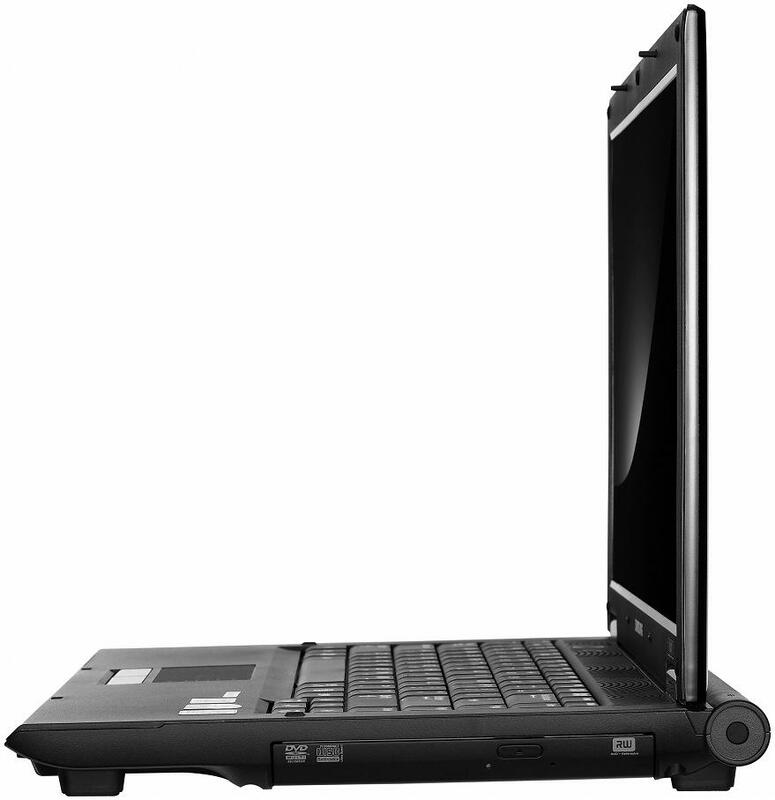 What's more, this laptop weighs just 2.3kg (2.72kg including the power supply) and is only 340mm wide by 258mm deep. It looks as if it should cost at least £100 more. And yet the core specifications for the R20 read surprisingly well. The processor is a Core Duo T2350 with a respectable clock speed of 1.86GHz, backed by 1GB of RAM. 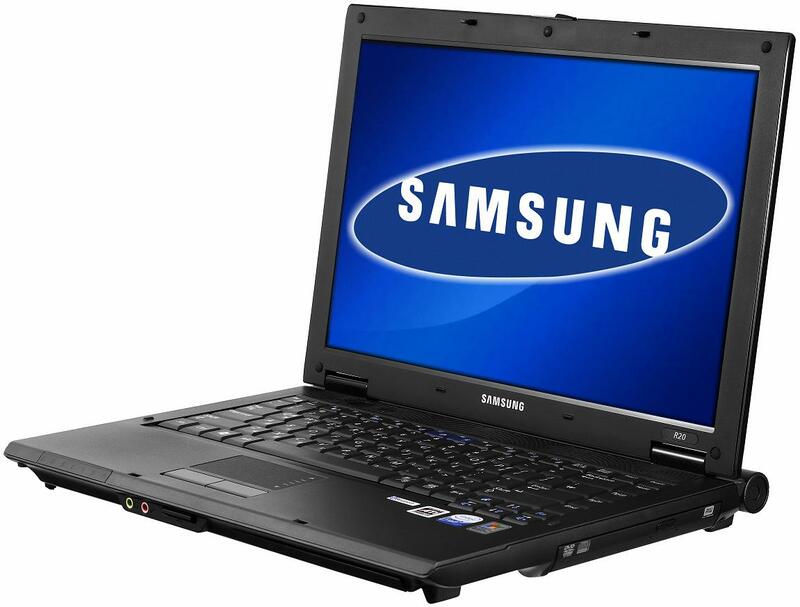 For those who are looking for a new laptop, the Samsung R20 laptop is certainly the way to go. 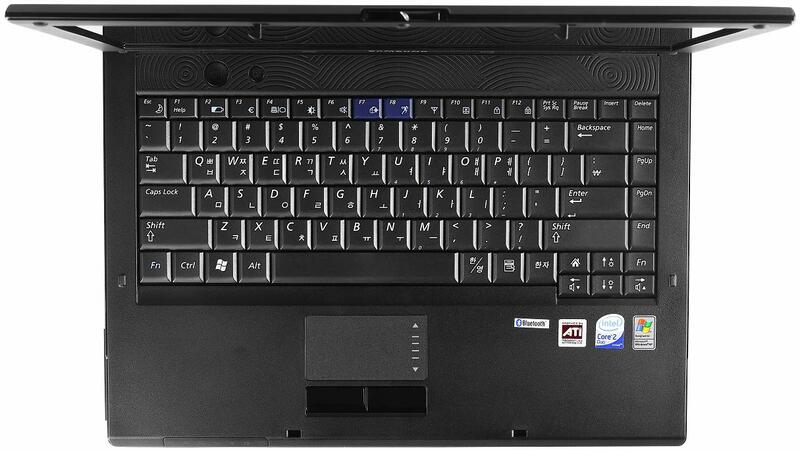 Not only is it greatly affordable, it is also one of the leading laptops that are on the UK market today. 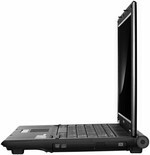 This means that it is a highly reputable laptop computer, and that consumers have responded well to it. 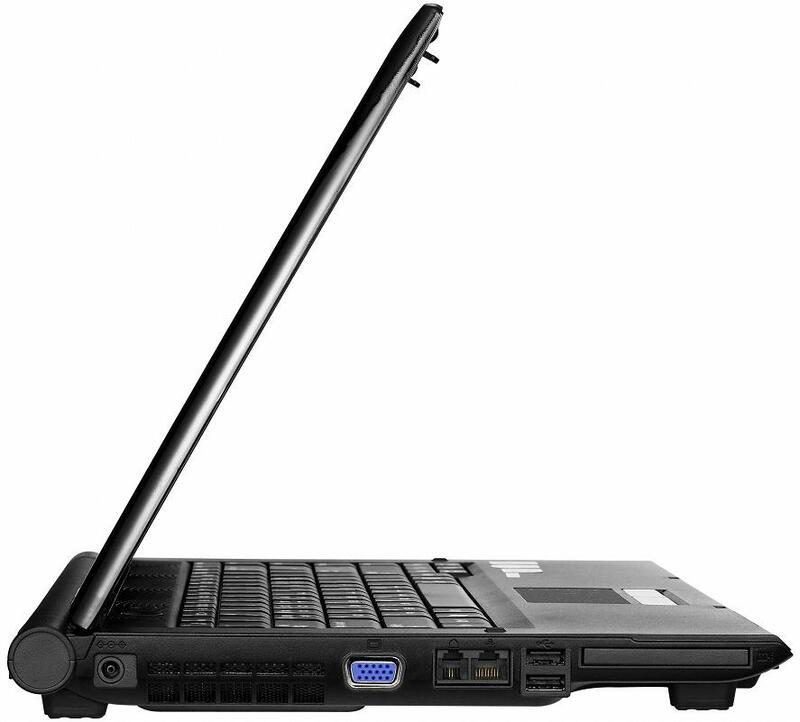 With out the aid of laptop computers, such as the Samsung R20 laptop, many people are with out communications. In this day and age, however, it is almost a must for people to have some form of a computer or communications that they can speak with others freely and often. It may be a little soon to be thinking about the new university year in September but if you’re thinking of buying a new budget priced notebook you have to be quick, as only limited numbers are ever made and the Samsung R20 is well worth considering. At one time, cheap notebooks were old machines vendors couldn’t sell. Not anymore, as manufacturers design and build specifically for the price. Samsung has reinvented its notebook line of late and the R20 is a great addition. Samsung has gone for a black laquered look to their new machine, with a matte black plastic on the interior, it’s a neat look and is certainly robust but is prone to scratches. The battery sticks out of the rear, which is potentially one area of weakness should you accidentally drop the machine. What makes this a great machine for students is that it’s a decent weight with a reasonable battery life. Weighing in at 2.3kg, it’s semi-portable and more than light enough to carry around for portions of the day. This is a slender, light, cheap laptop that offers plenty of performance, however the finish is a bit on the cheap side and the battery life isn't especially impressive. We can overlook those points at this price, but the way the screen darkens excessively when running on battery power is a real concern. The R20, while being of plastic construction, is well built. Personally I am not a great fan of the all black colour scheme but it does not go out of fashion and is less likely to show wear than other colours. The display is very bright and has excellent contrast. It would be nice to have a version with a WXGA+ display (1440 x 900) to add to the range. The ATI 1250M GPU is more than a match in performance for the new Intel X3100, but power management when running on battery has considerable potential for improvement. 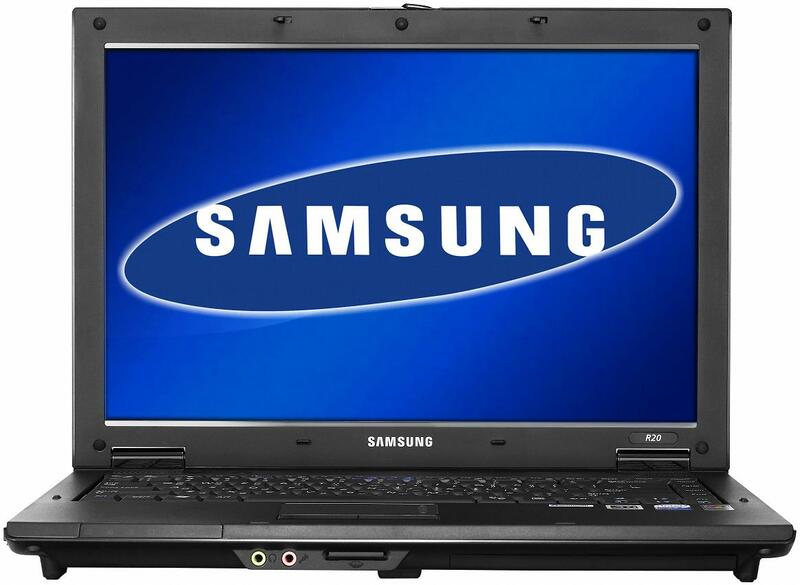 Samsung's R series laptops are slim and user-friendly. Stylish, user-friendly and well featured at the price, we really liked the Samsung R20. And gaming was half-decent, too. 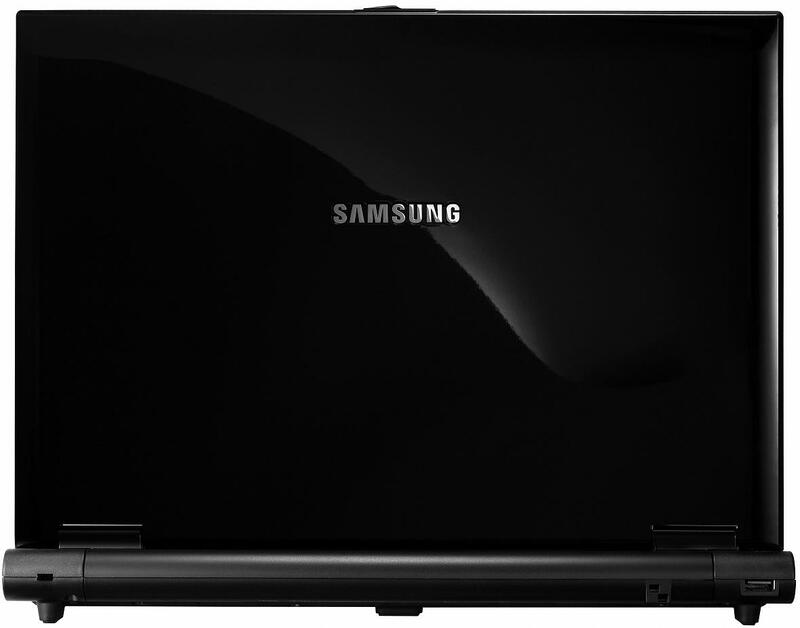 The Samsung R20 is a great example of what can be achieved in a notebook when power and portability are required. It’s highly portable and while the battery life isn’t the best we’ve seen, it’s more than made up for by the budget price. For this money, this is an impressive notebook to use. 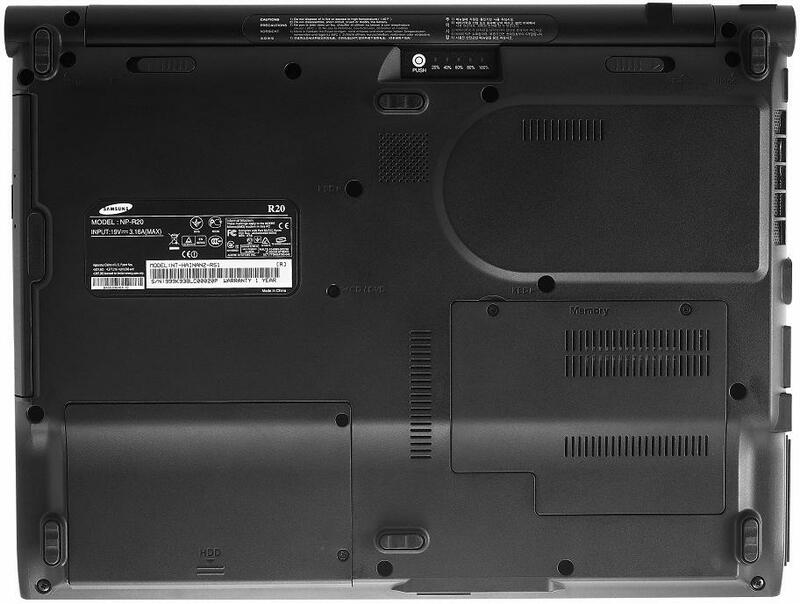 Samsung has managed to offer a budget notebook that doesn't actually look like a budget notebook, at least when the lid is closed. The screen is only adequate but the basics are all there, such as an excellent keyboard. If you’re on a budget and want your notebook to look good and perform well, this is solid choice.